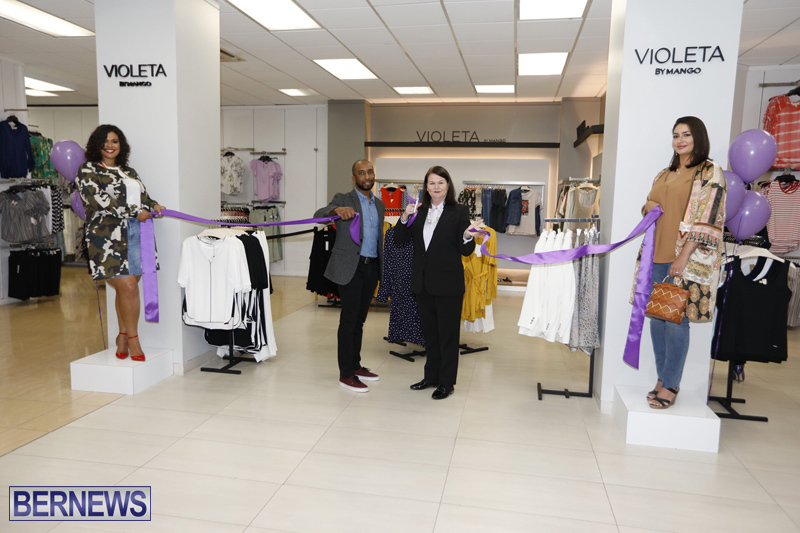 [Updated with photos] Gibbons Company has launched the ‘Violeta by Mango’ in their Reid Street Store, with the plus size fashion line now available in Bermuda exclusively at Gibbons Company. 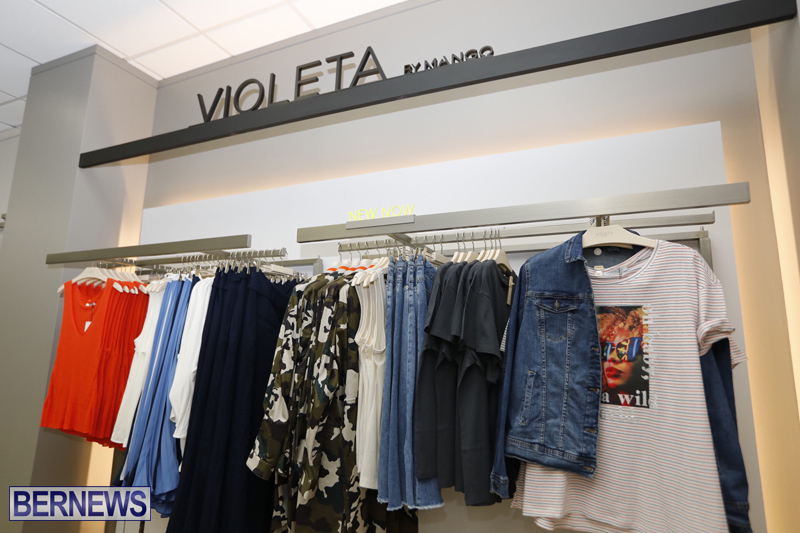 “The contemporary fashion brand gives curvy women a voice in fashion with new capsule collections delivered every month,” the company said. 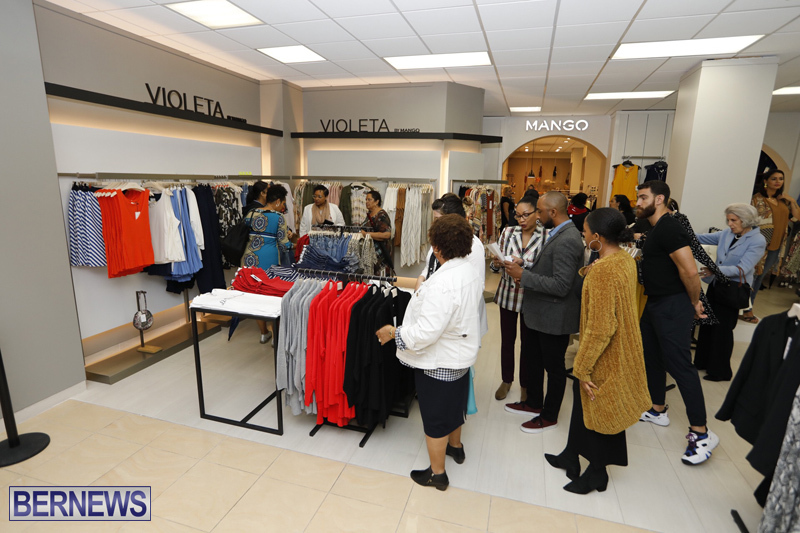 “Our challenge in fuller figure sourcing is to find the right fashion brands for our curvy customers that resonate with their Bermudian authenticity. We listen to our customers, they want recognizable fashion forward brands that work on their unique curvier body type” said Paula Clarke CEO of Gibbons Company. 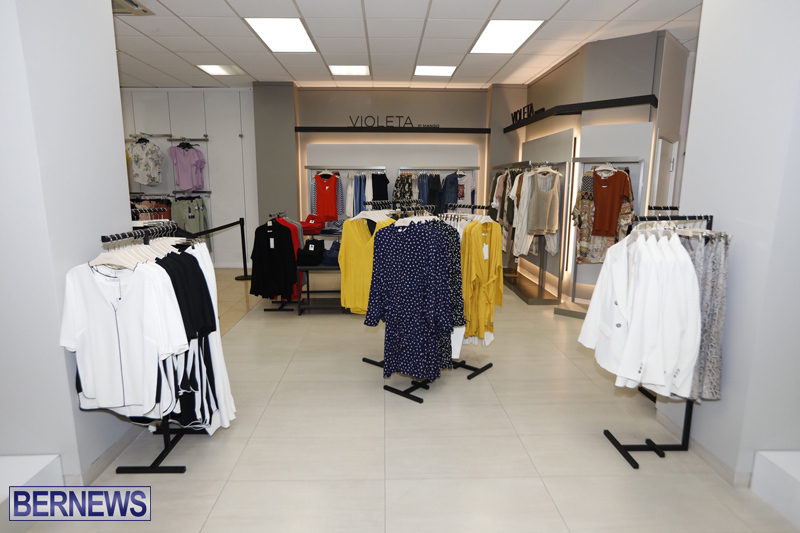 Mango was founded in 1984 and is today one of the leading fashion groups in the world. 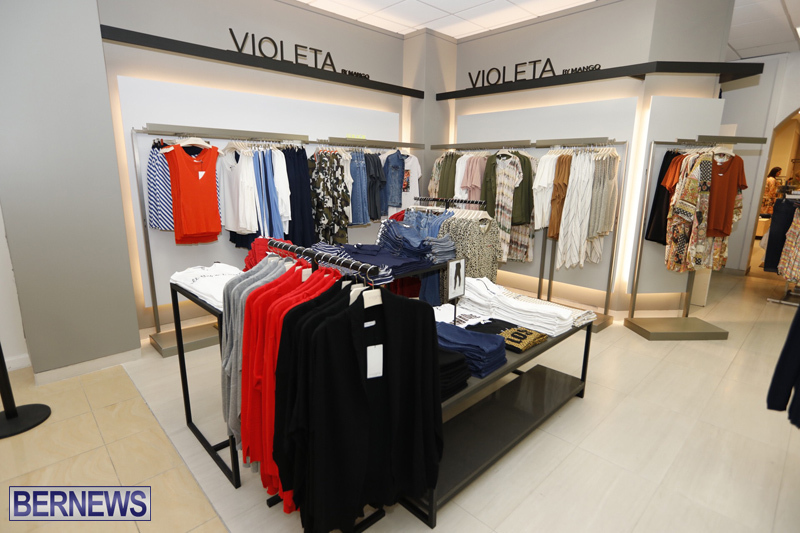 Based in its city of origin, Barcelona, the company has stores in over 109 countries. 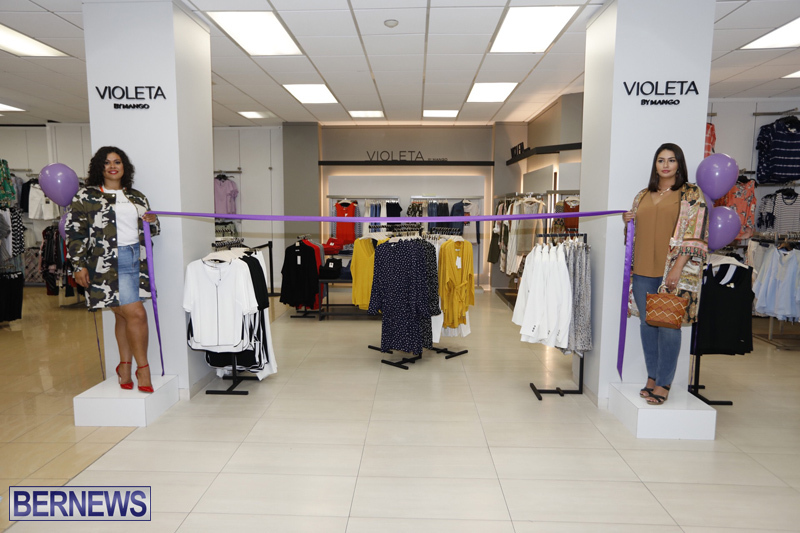 The brand now has three boutique areas in Gibbons Company, Mango, Mango Man and Violeta by Mango. Gibbons Company hours of operation are Monday to Saturday 9.30am to 6.00pm and Sundays from 1.00pm to 5.00pm. Congrats to Gibbons CO. Thanks for taking care of a large section of Bermmudian shoppers. 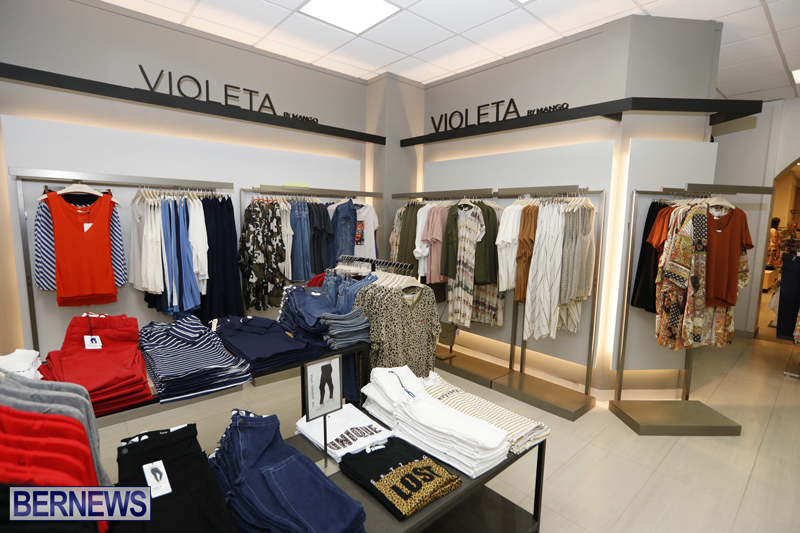 Unfortunage there is also women and youth that are more than a size 22 or 2XL, expecially when the clothing is made in China / Far East, whose sizes run very small.